If there is one place that has played a starring role in English history and could be considered the romantic heart of England, that place is Winchester. When we reach the wonderful city of Winchester, our first stop will be the Cathedral, built in the 11th century on the site of a 7th-century church in a Norman Gothic style. The church has played a fundamental role in English history and in the life of this ancient city. We will have the utmost admiration for this magnificent example of architecture and sacred art, with its choir stalls, wonderful sloping canopies and inlaid decorations representing flowers, plants, owls, monkeys, dragons and knights. 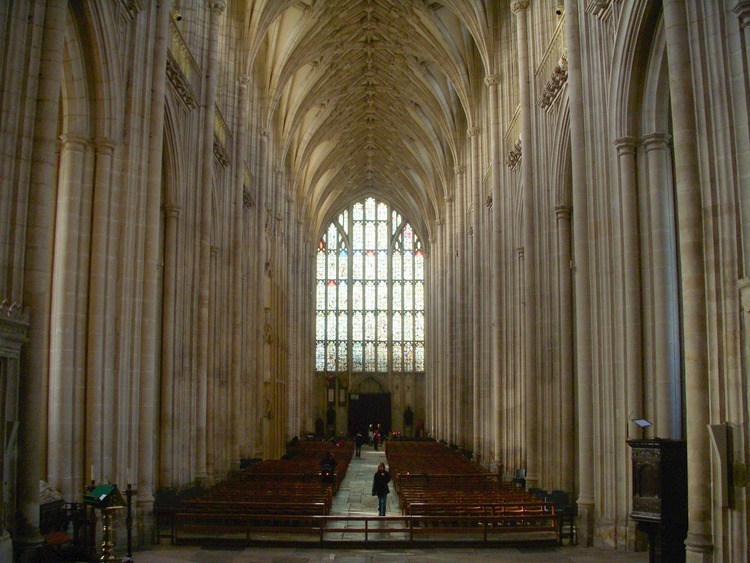 After visiting the magnificent cathedral, we will have time for a stroll through the streets of Winchester, still steeped in the ancient majesty of the medieval era when it was the capital of the kingdom of Wessex and was selected to host the kings' coronation ceremonies. We can also take advantage of our free time to stop for lunch and do a spot of shopping, and to visit another of the city's true gems, Winchester Castle, and its huge 13th-century hall that is home to one of the most famous icons of medieval mythology: King Arthur's round table. The coach transfer from the port to Winchester takes approximately 2 hours each way.